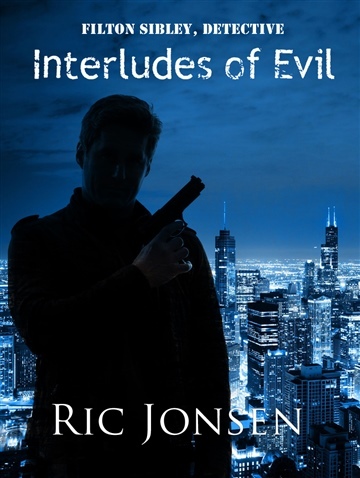 Ric Jonsen lives in Oak Park, IL in a 3rd floor apartment that looks out over Lake Street. There he muses a little muse, mostly having to do with Chicago Detective, Filton Sibley. More about Ric coming soon…when he decides to write it.